Will The FDA’s Unjust Regulations Create A Black Market For Vaping? 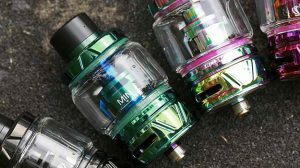 The Food and Drug Administrations proposed regulations have placed many vaping consumers in a scare, taunting the limitations of e-cigarette use. Those proposed regulations aren’t to restrict consumers from the act of vaping, but more to limit a product that has already saved so many lives. 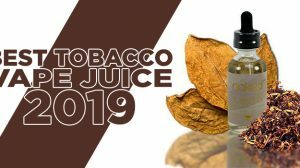 These limitations would hinder the greater percentage of those successfully switching to electronic cigarettes and those who plan to continue its use. Many feel that the FDA is trying to implement unjust regulations on an industry that has continuously fought to prove itself, despite the proof from millions of people who have successfully switched and have went on to living much healthier lives. However, most consumers feel that these unjust regulations will create a black market for vaping. The Prohibition of Alcohol in the United States began on January 16th, 1920 and was supposed to lower crime and corruption, reduce social problems, and improve health and hygiene, but instead caused more organized crime and underground drinking establishments. Since there was no government supervision in place and the restriction of alcohol loomed over Americans, it caused a black market for alcohol. The Prohibition quickly became a failure as the black market was created, since “rum-running” became so widespread. 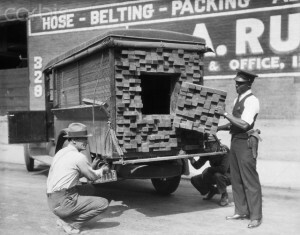 Bootleggers became the demise of Prohibition, causing it to end in 1933. 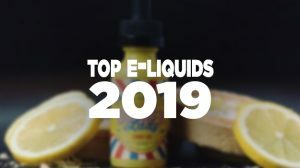 There are many that fear the same thing could happen to the electronic cigarette industry, where limiting the use of vaping products would be so severe that it could spark a modern-day bootlegger of e-liquid. Info: During the Prohibition era, smoking became a national habit. By 1930, cigarettes were legal everywhere and consumption nearly tripled. During this time, smoking was a sign of rebellion. Though these regulations will of course affect vaping consumers, it will also have its toll on store owners as well. I’ve asked two of them to comment on the matter. Overly burdensome regulations may not only create a black market for vaping, but will also have other important consequences. It will destroy innovation and ingenuity, as there will be far fewer companies capable of competing. This will, in turn, leave only the large electronic cigarette brands, predominantly those owed by the big tobacco companies. 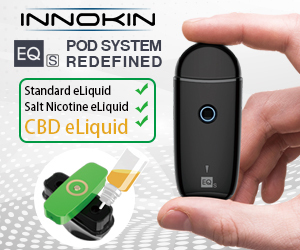 What needs to be done is that the FDA must first conduct long-term research on the effects of electronic cigarettes by testing a wide variety of liquids and hardware, not just the disposable ones as they have been thus far. Once conclusive evidence is found, the FDA should impose standard regulations based on those findings–not unnecessary general blanket rules. If the FDA imposes too stringent of regulations, they would be killing one of the few remaining growing industries that still exists within the United States today. It’s truly sad to think that what vapers have fought for so long can come tumbling upon them, many small businesses can be ruined – forced out of the industry, and thousands of Americans will lose their jobs at these stores, which will peck away at an already damaged job rate. Our goal as Americans is to build small businesses that will create jobs to help our economy, not the other away around. If the proposed regulations become, as they currently stand, that is certainly what will happen, along with creating a black market for vaping and/or pushing vapers back to the cigarettes they desperately fought to get away from. We want to know how you, as a consumer or as a business owner feels about this matter. Please share your thoughts with us in the comments section below. 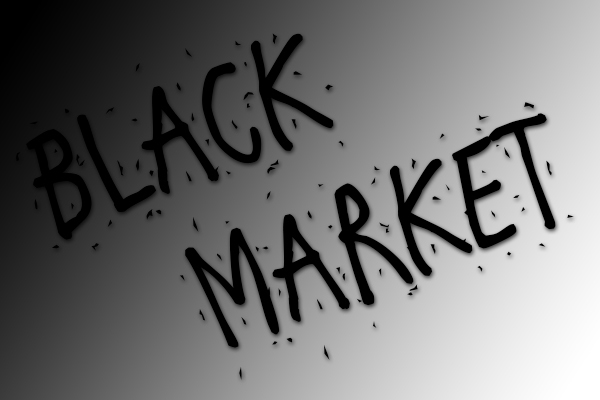 If e-juice goes black market there will be no controls on what goes in the e- juice, legal or otherwise. I love my country. I FEAR my government. I believe this is all do to lobbyists paid for by the big tobacco companies who are scared that they are losing to many of their nicotine slaves !! Shouldn’t the FDA be pushing against the big tobacco companies to make the cigarettes healthier? I mean honestly. Why all the restrictions on vapers while smokers can just happily puff down Easy Street on the Smoke Train? For those that don’t smoke, no, vaping isn’t the healthiest thing in the world, but for 30-year-plus smokers like my dad (who was coughing up a lung twice a day) it’s at least 30x healthier (he might cough twice a week – MAX)!! Ejuice is composed of 4 basic NATURAL components, unlike the 4000+ chemicals that go into cigs. 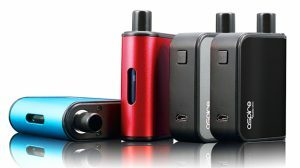 Like Andrew Goodman said, $50 says that all this FDA crap is due to corporate sellouts; they want easy money, so they take bribes from tabaccer comp’nies instead of doing one of the greatest get-rich-quick schemes to come out of the 21st century: OPEN UP A VAPE SHOP! Is 2015 The End Of Vaping As We Know It?